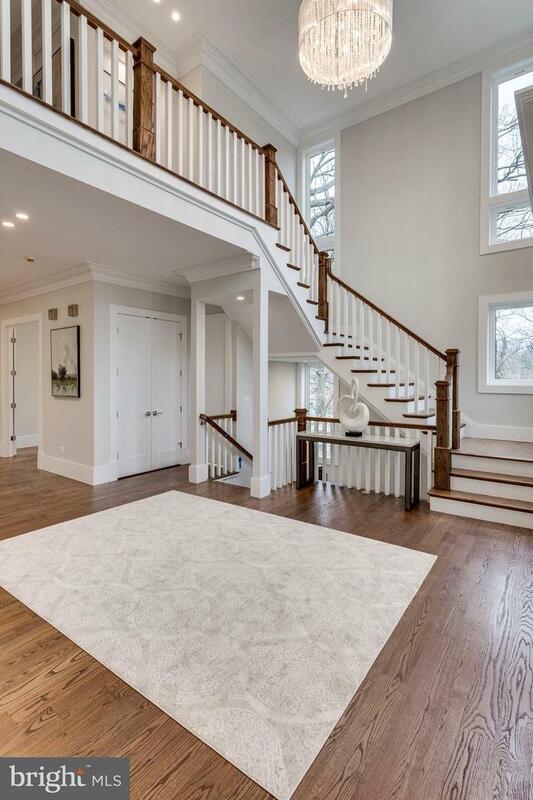 7507 Fisher Drive, FALLS CHURCH, VA 22043 (#1009913246) :: Eng Garcia Grant & Co.
NEW CONSTRUCTION! SETTLE IMMEDIATELY! Premier Homes exclusive Custom Home. 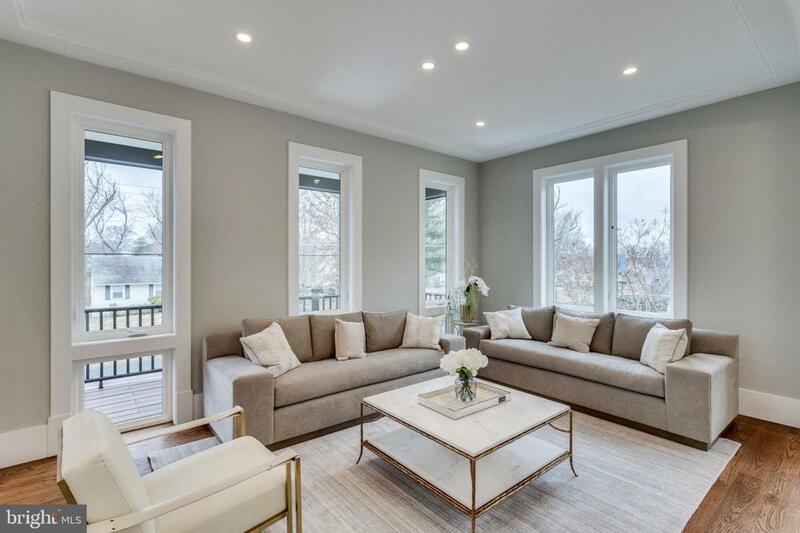 5700+sqft living Elgnt Contemporary opn flr pln, 10'ceil,ELEVATOR, flr to ceil windws. Grnd 2story foyer. Chef kitch w/lrg isl, lrg FR w/2sided fpl opn to Scrnd Porch. 2laundry. Hrdwd on ML,UL hall and MB. MBD w/fpl&scrnd porch. Lux MBA w/free stnd tub,sep shwr,dual commode,sep van,2 wic,heated floor. LL w/ BD/BA, wet bar,fpl +pwdr rm,covered patio. OVER $150k SPENT ON OUTDOOR LIVING SPACE.